Package includes everything you need to start playing: Guitar, Guitar Amp, Instructional DVD, Guitar Bag, Strap, and Cable! This scaled down, 3/4 size guitar is about 3" shorter and 2" narrower than a full size guitar. It is excellent for a person who is between 4'2" and 4'10", or for a larger person who just wants a smaller instrument (for perhaps when one travels). The dual cutaway, solid basswood body allows access to the highest frets. Die cast chrome tuners. The body is contoured for hours of comfortable play. It has three single coil pickups, one volume and two tone controls, plus a five way pickup selector switch to create all of today's great sounds. Guitar is equipped with vintage fulcrum bridge with six adjustable saddles and a truss rod adjustable neck! Maple neck adds stability. Rosewood fretboard has 21 jumbo frets. Solid basswood body. Weighs only 8.5 lbs. 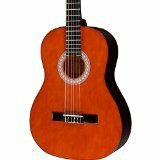 Overall length of guitar is 36 Â¾". Width at widest point is 11 Â½". Width of the neck at the nut is 1 1/2", and at the 21st fret it is 2 1/8". Thickness of the neck at the 1st fret is 13/16", and at the 12th fret it is 15/16". String spacing at the nut is 1/4" and 3/8" at the bridge. Scale length is 24". Width at the widest point is 13". GA-1065 10 Watt Guitar Amp provides 10 Watts of power through a specially designed 4" speaker. Master Volume Control. Two Band EQ with Bass and Treble controls. Headphone jack for quiet practice. Amp weighs only 6.5lbs. Other items in this package include a 10' instrument cable to connect your guitar to your amp; an EB400 Guitar Bag to protect your guitar when you are not playing; and a guitar strap! Also included: VoiceBooster packaging, VoiceBooster operation Manual, VoiceBooster 6 Month Warranty, Headset microphone, Charger cable (US plug), MP3 cable (male to male 3.5mm), MP3 line in port, Microphone line in port, Removable belt clip, adjustable waist band, Carry bag. - Rechargeable lithium batteries that last 6-8 hours of continuous use before needing a charge. - Battery life will last 2-3 years. - Sound covers over 3,500 square feet. - Comes with adjustable waist or neck band and a removable belt clip. - Can also be used MP3 speaker. The amp has a microphone input and a MP3 input . The amp will accept signals from both input ports and out through the speaker at the same time. The VoiceBooster brand is owned by TK Products, LLC. Each VoiceBooster product comes with a 6 month parts and Labor Warranty that is serviced by TK Products, LLC. 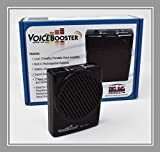 The VoiceBooster must be purchased through TK Products or one it's authorized dealers for Warranty Claims to be honored. Buy with confidence! The TKO101 5 Piece Jr Drum Set has everything your child needs to get started as a drummer. Designed with features normally found on adult drum sets, but with the durability and size needed for children ages 3-8, you won't find better value or quality anywhere else. These sets include real wood shells finished in attractive metallic colors, matching inlaid bass drum rims, chrome plated metal hardware, height-adjustable stands and throne, fully tunable top and bottom heads, and a spring-loaded bass drum pedal. The pro-quality features and appearance of these sets provide the perfect springboard for any child interested in learning to play the drums. Some assembly is required, and an easy-to-follow instructional guide is included. 15 Key v3 Shona Mbira/Kalimba from Zimbabwe Nyunga Nyunga Style! Mystic sound from this Nyunga Nyunga style tuned Mbira from Zimbabwe. Hand made from a carefully selected block of wood with 15 metal keys and stained in a Rust Red. Jeke (Jack) Tapera introduced the Mbira Nyunga Nyunga in the 1960s from Tete province of Mozambique to Kwanongoma College of African music (now United College of Music) in Bulawayo. Two keys were then added to make fifteen (Chirimumimba, 2007), in two rows. The mbira nyunga nyunga is similar in construction to the Mbira Dzavadzimu, but has no hole in the soundboard. Key pitch radiates out from the center, rather than from left to right. Zimbabwe's Dumisani Maraire originated mbira nyunga nyunga number notation. 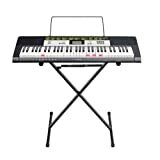 The upper row keys (from left) are keys 2, 4, 6, 8, 10, 12, and 14 while the bottom row keys are notated as 1, 3, 5, 7, 9, 11, 13, and 15. Maraire brought awareness of this instrument to the United States when he came to the University of Washington as a visiting artist from 1968-1972. 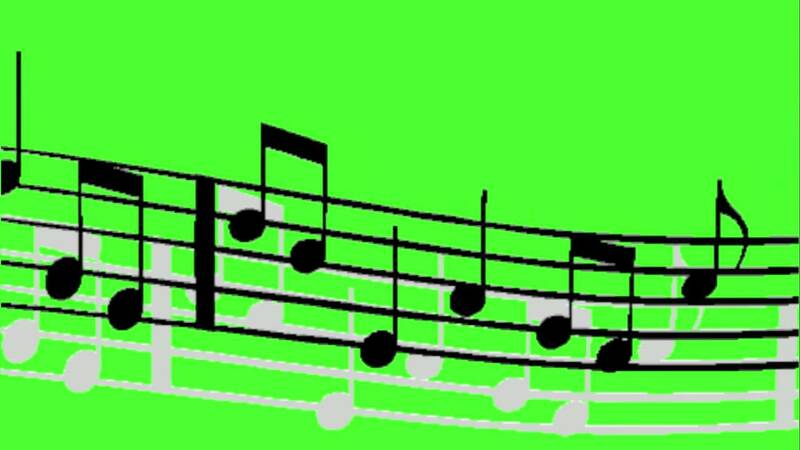 Recently a Midlands State University (Gweru, Zimbabwe) lecturer in the department of music and musicology has suggested a letter notation; the upper keys as (from first left upper key) E, D, C, F, C, D, and E and the lower or bottom keys as (from the first lower key) A, G, F, A, F, C, D, and E. But the Maraire number notation has remained the internationally accepted system (Chirimumimba, 2007). 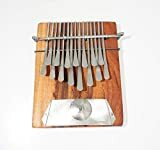 Mark Holdaway of Kalimba Magic has introduced a graphic form of tablature for the karimba, and traditional karimba tunes as well as modern songs and new compositions and exercises are available in this tablature. This hardshell case combines all the necessary elements for a high-quality, reliable case that provides excellent protection for your instrument. 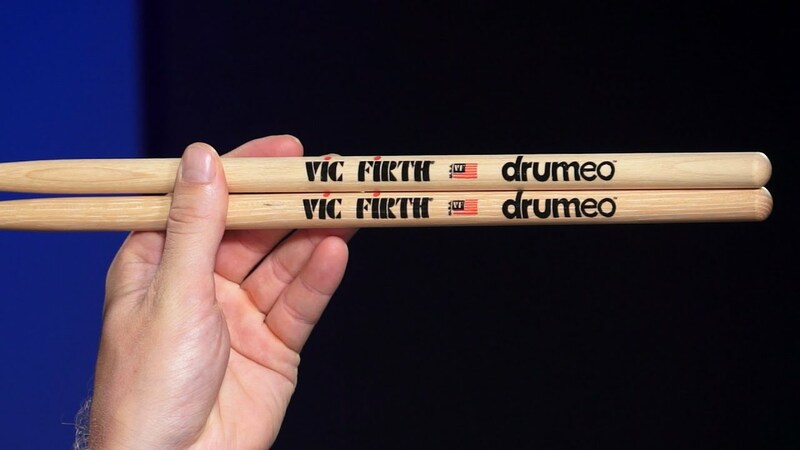 It is made with 5-ply woods that can stand up to a great deal of pressure. The exterior has a well-secured, tolex covering. The neck piece is screwed in for years of use. The case has a black plush interior lining that keeps the guitar well protected and firmly in place. 1. 8pcs chrome plated 155mm drum tension rods for drum build / repair / restore, they are measured from the shoulder to the end of the thread.